I do my best to tell my patients what to expect and how I can help them through it. We have discussions throughout their treatment plan, which really puts patients’ minds at ease. Urologist Dr. Nejd Alsikafi serves patients who have prostate, bladder, kidney or testicular cancer. He consults with medical oncologists and patients on available treatment options, performs surgery and monitors patients who may need surgical intervention in the future. Procedures Dr. Alsikafi performs include robotic-assisted laparoscopic prostatectomies and genitourinary reconstructive surgery. He also treats kidney stones, kidney and bladder infections, incontinence, erectile dysfunction, male infertility and prostate disorders. Dr. Alsikafi earned a medical degree from the Pritzker School of Medicine at the University of Chicago. Following medical school, he completed both a general surgery and urology residency at the University of Chicago. Additionally, he completed a fellowship in urologic trauma and reconstruction at the University of California, San Francisco. 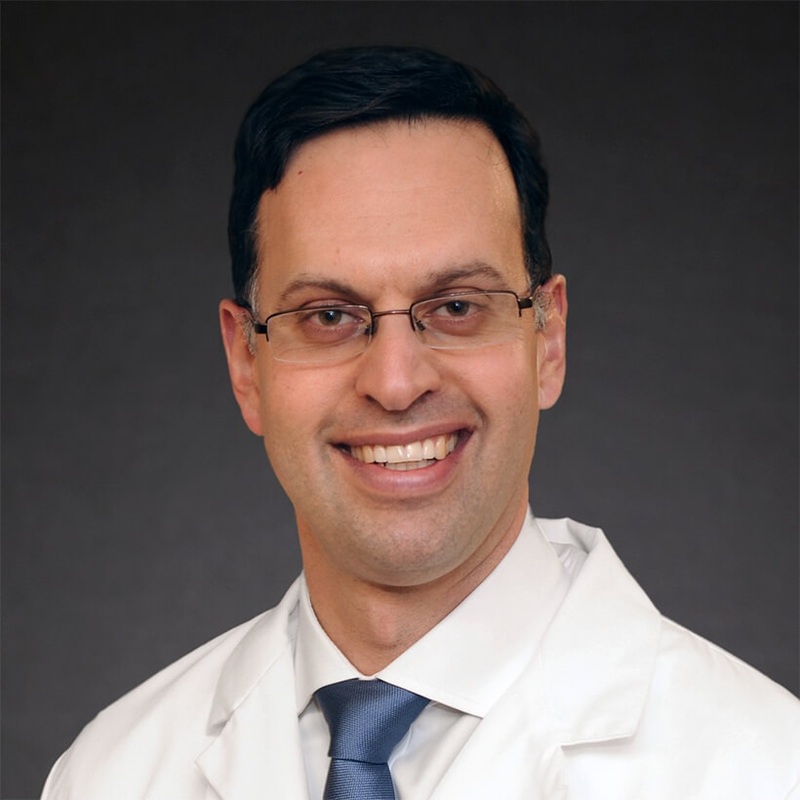 Dr. Alsikafi served as clinical associate professor at Loyola University Medical Center in Maywood, Illinois, where he served as co-director of the urologic reconstruction fellowship. Dr. Alsikafi is a Diplomate of the American Board of Urology. He has been published in the Journal of Urology, a publication for which he also serves as a reviewer. He is a member of several professional organizations including, the American Urological Association, Society of Genitourinary Reconstructive Surgeons and the Chicago Urologic Society.